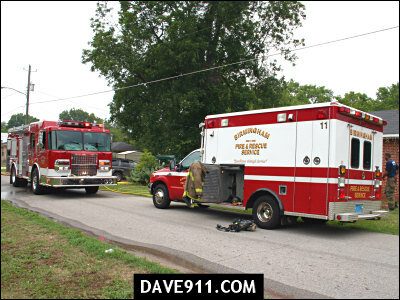 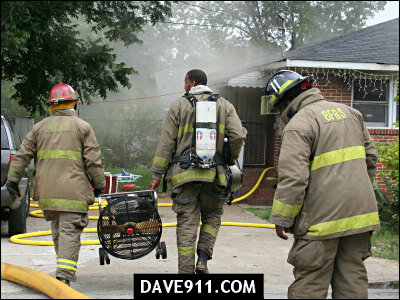 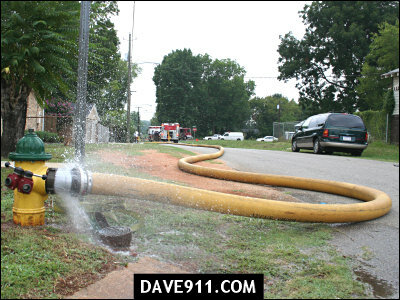 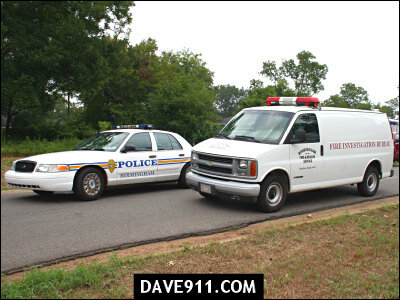 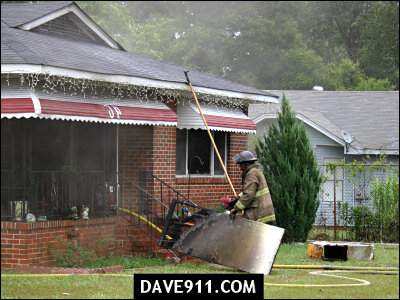 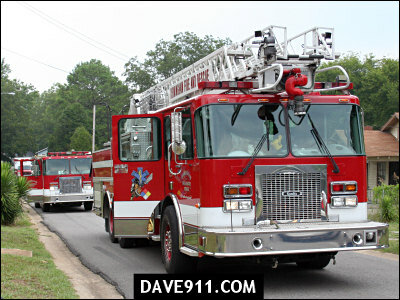 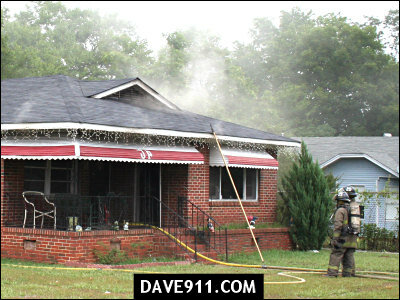 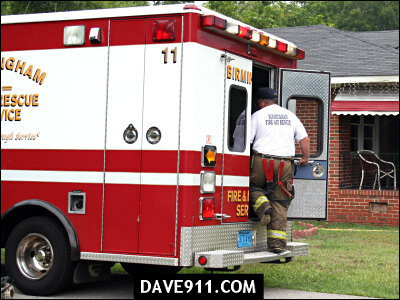 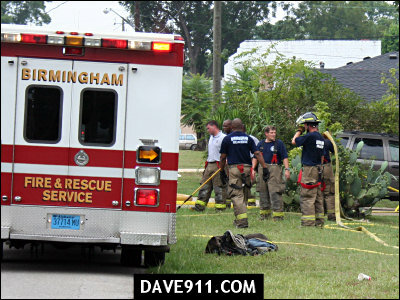 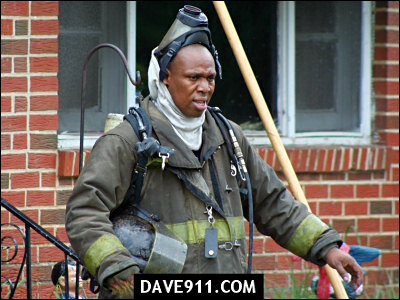 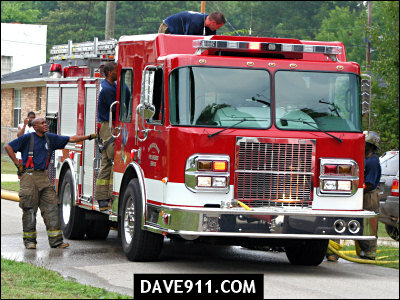 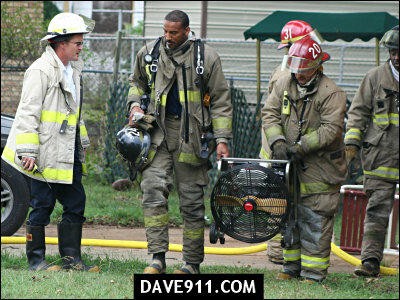 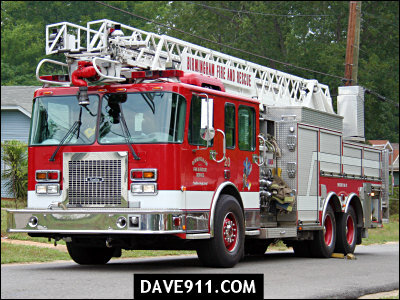 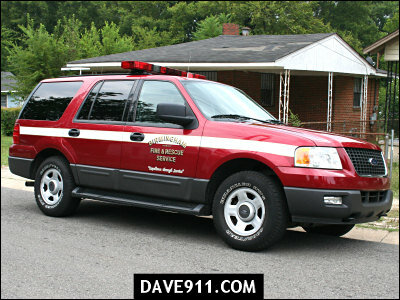 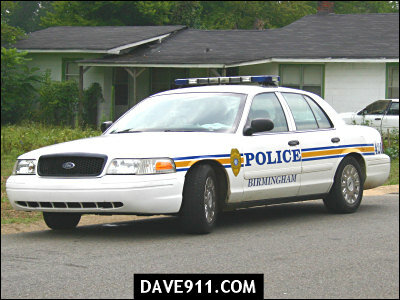 This morning, Birmingham Firefighters responded to a house fire on Jesse Owens Avenue in Roosevelt City. 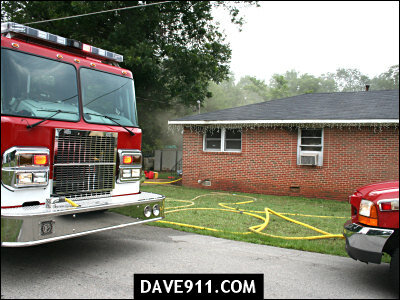 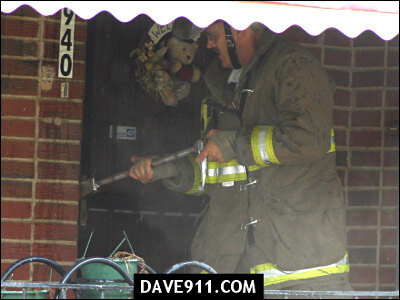 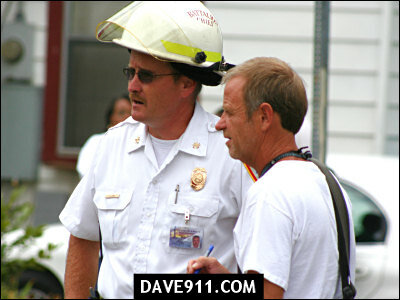 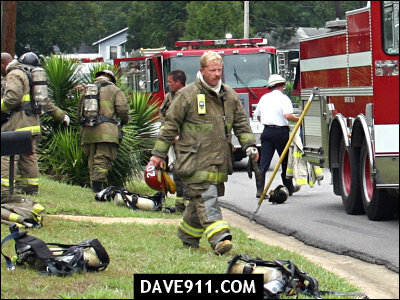 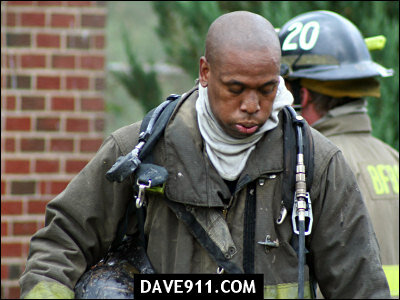 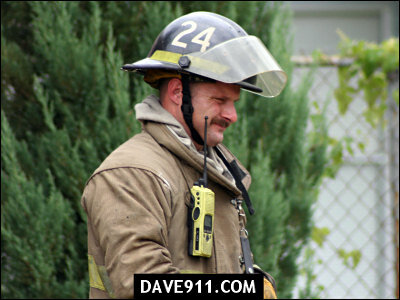 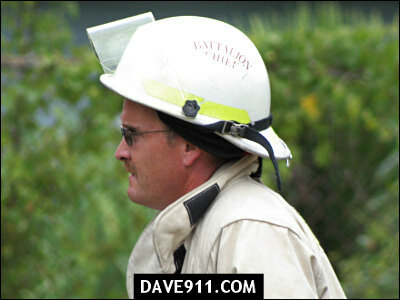 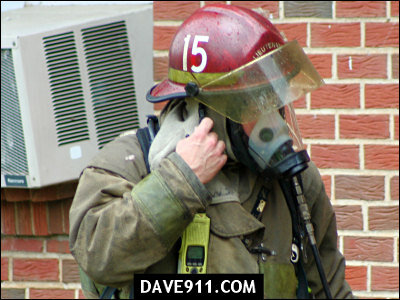 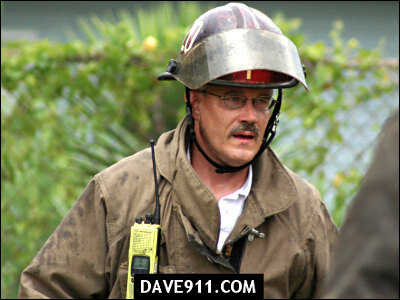 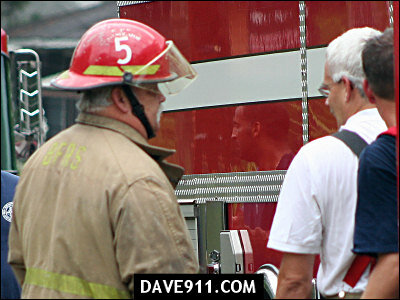 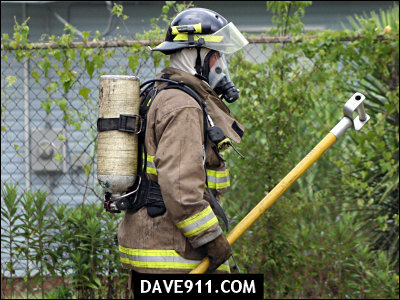 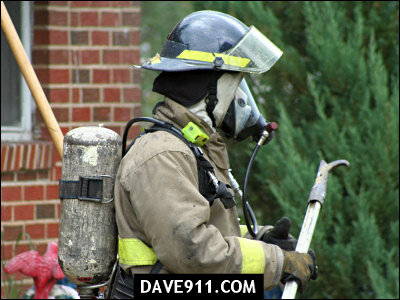 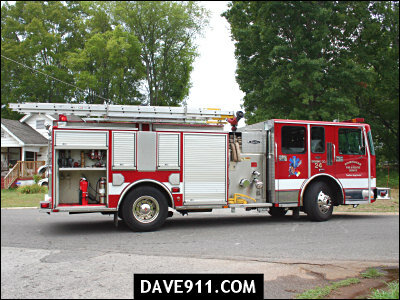 Upon arrival, the first-in company reported a working fire and laid a line. 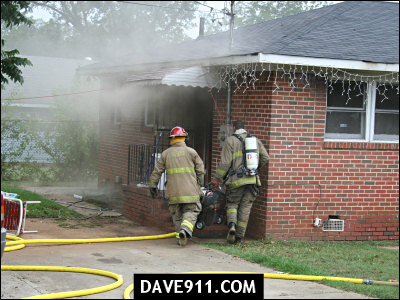 Fast work by Birmingham Firefighters made for a quick knock-down of the fire.